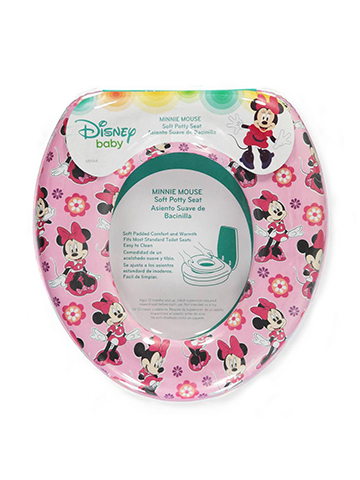 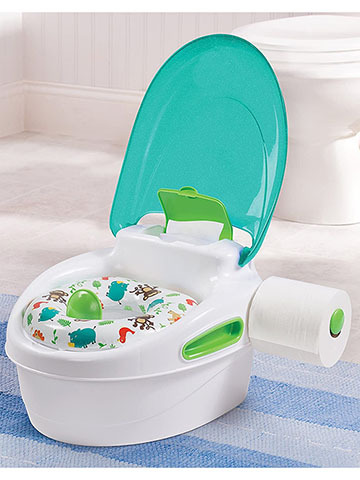 We make potty training fun! 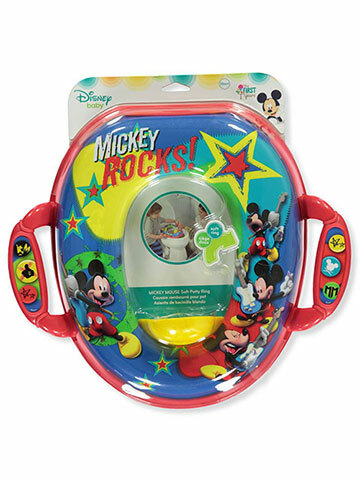 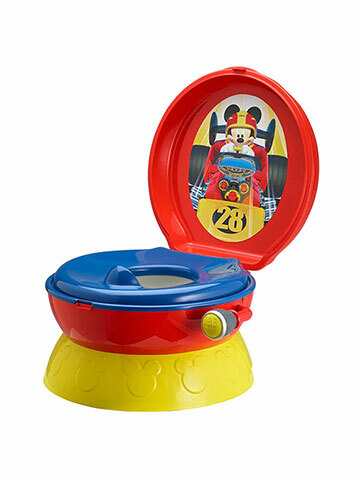 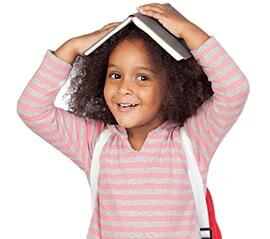 By starting potty training early, your son or daughter will feel a great sense of accomplishment. 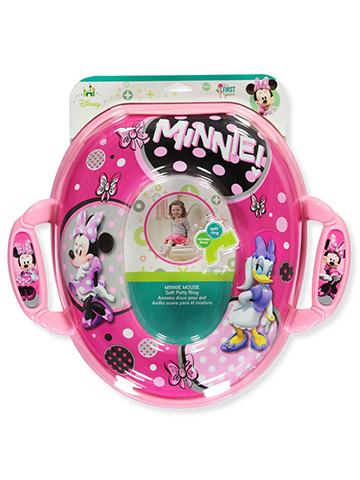 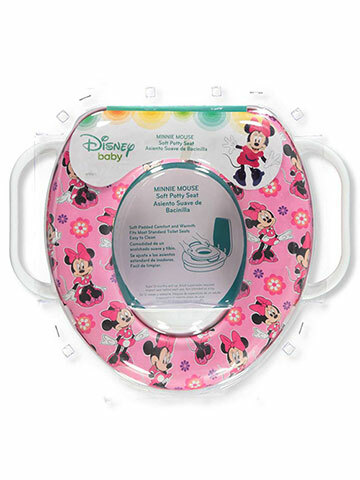 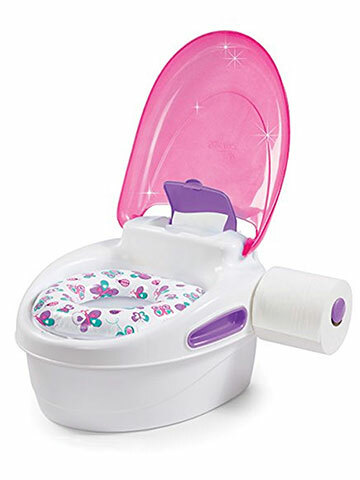 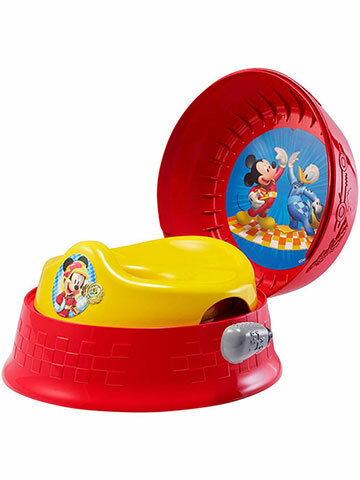 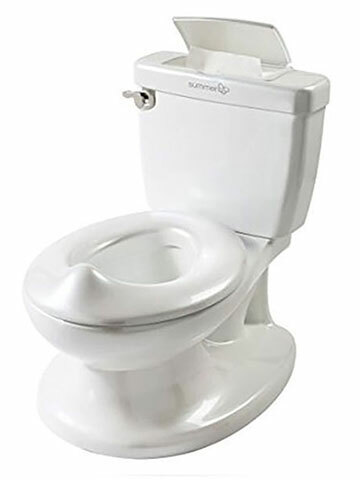 Our potty training chairs for girls and urinal potty trainers for boys offer the unique tools to help your youngster feel confident. 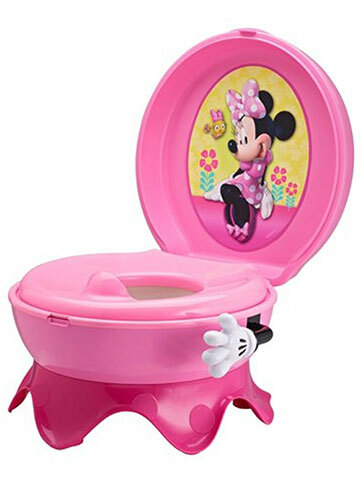 Check out our potty training aid's at CookiesKids.com.